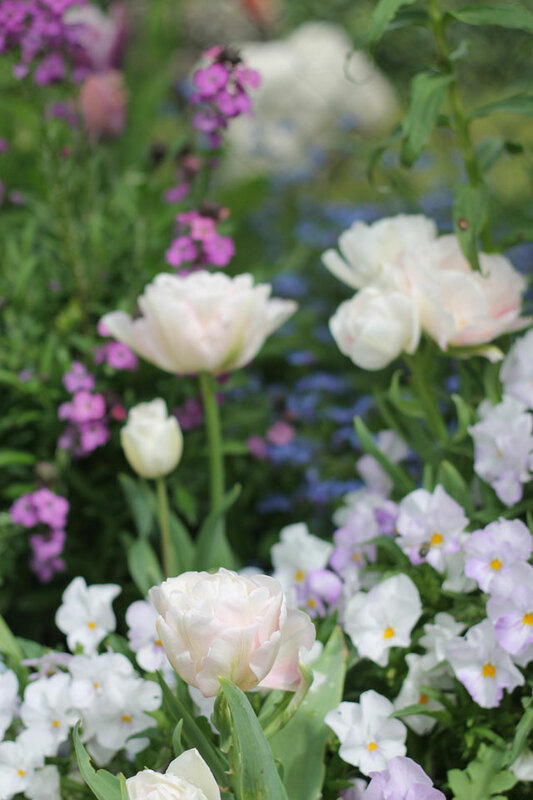 Some floral goodness today for your Friday, I couldn't wait to share these photos from Monet's Garden with you all. 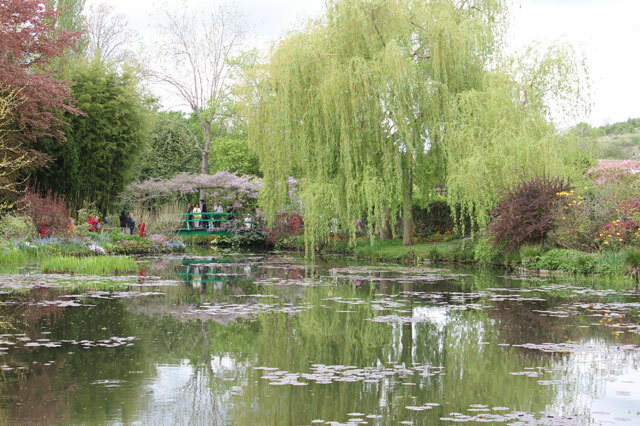 Its such a beautiful place, seeing the light and colours you completely understand why he (Monet) painted like he did. 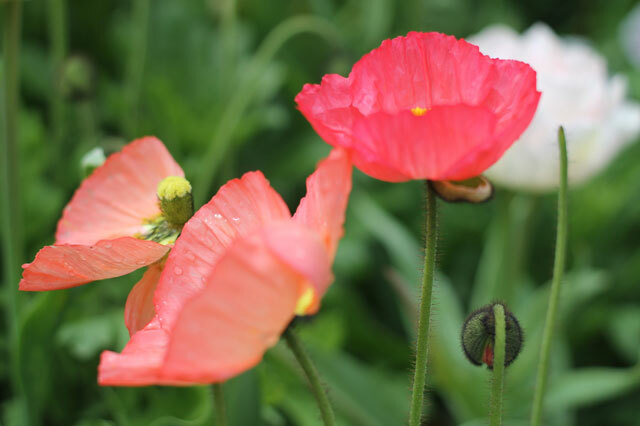 As a very keen beginner gardener I loved seeing plants I recognised and have the possibility of growing myself - tulips, daffodils, forget-me-nots, poppies, peonies etc. 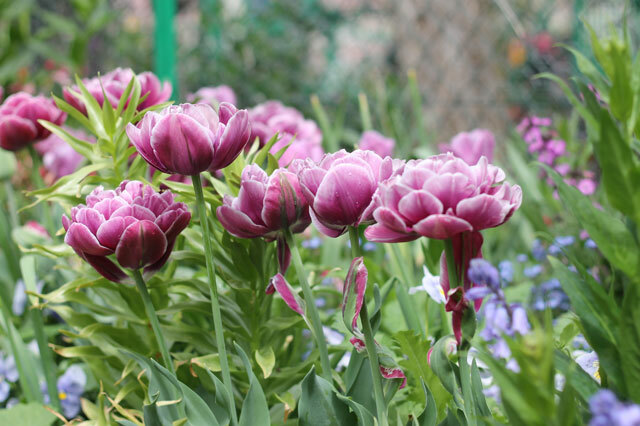 I've since bought forget-me-not seeds and am planning some serious tulip-age for 2016! If gardening isn't your thing then go for the colours and light alone, I filled my head with colours, patterns and textures - its such a good place for the soul. 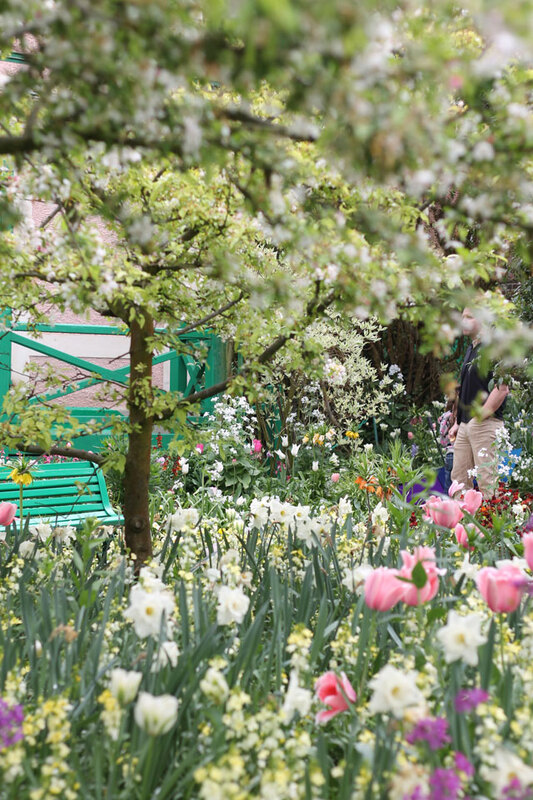 How to get to Monets Garden from the centre of Paris. Take the Train from Gare Saint Lazare to Vernon - I checked the times using this site . Make sure you put the station name as Paris. It costs 12.50 Euro each way. Once at Vernon follow the footsteps to the bus stop (it makes sense when you get there). The bus runs with the traintimes and costs Eight Euros return. You can pre-buy tickets (my dad got ours and from the sounds of things it was a bit of a faff) but it meant we could queue jump and go straight into the gardens once we got there. Any other questions give just drop me a note. 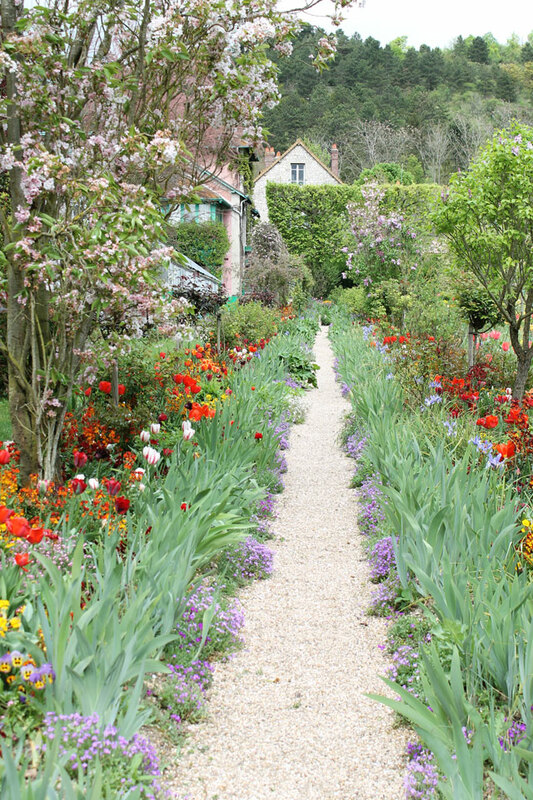 That place is a just perfect for you, flowers, beautiful colours and many pictures to be taken (without the crowd ? ), I have never been there yet ! Have a great WE, I am heading to Craftacular !